Have a question on Discovery Sport? Watch latest video reviews of Land Rover Discovery Sport to know about its interiors, exteriors, performance, mileage and more. 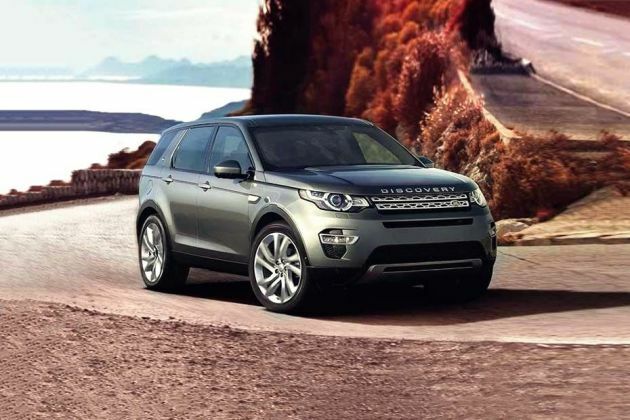 What is the price of Land Rover Discovery Sport? On road prices of Land Rover Discovery Sport in New Delhi starts from ₹ 40.04 Lakh for base variant TD4 Pure, while the top spec variant Petrol HSE 7S costs at ₹ 53.75 Lakh.